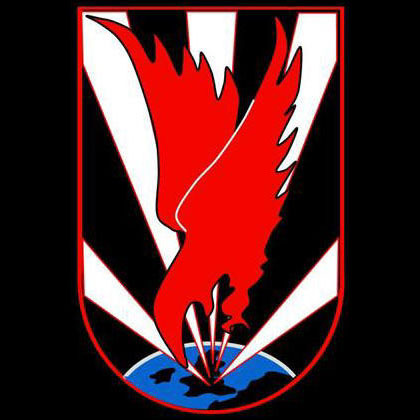 Formed 1 Aug 1941 in Zeist from Stab/1. Nachtjagddivision. On 15 Sep 1943 redesignated I. Jagdkorps. HQ at Zeist, near Utrecht, and was subordinated to Luftwaffenbefehlshaber Mitte.